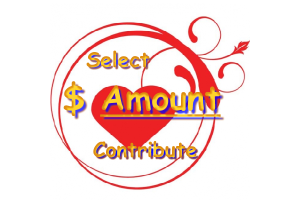 One Time Cash Contribution - Tax Deductible - Select $ amount, select quantity. Add to Cart. 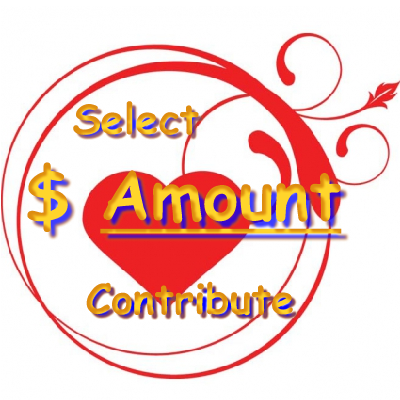 Total Contribution = $ selected x Quantity selected. NOTE: Other forms of Asset Contributions are encouraged. Unused personal property may be placed in service, or converted to cash funding. Vehicles - All types such as autos, trucks, RV, boat, airplane, motorcycles, may be placed in service, or converted for cash funding. Land and/or Improvements - Real Estate, raw land or with improvements may be contributed and are tax deductible at fair market value as appraised in most instances. Stocks, Bonds, CD, or other instruments of value. For further information or to Contribute tangible assets, Contact National Office via Contact Form, email or US Mail, P. O. Box 157, Ashland, OR 97520 Asset Contributed are in most cases Tax Deductible Under US Tax Code as Charitable Contribution. Consult your legal, tax and other Experts on specific details. Tax deduction varies for different individuals, changing Tax Codes and other jurisdictions.